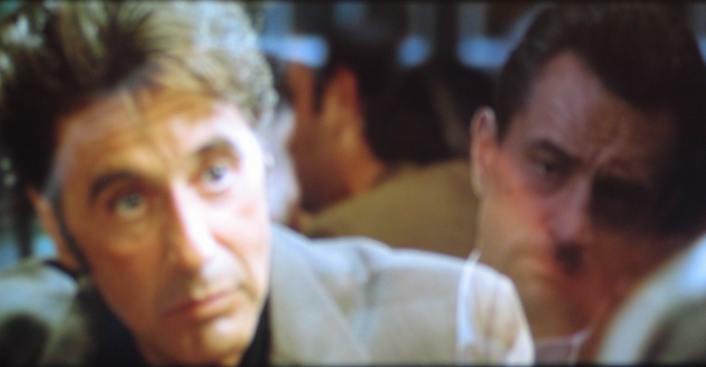 Robert De Niro and Al Pacino on screen in "Heat." Their next project -- suing a movie distributor and a watch company. Actors Robert De Niro and Al Pacino are teaming up in a lawsuit against a movie distributor and a watch company they say used their likenesses without permission. De Niro and Pacino said in the lawsuit in federal court in Manhattan Wednesday that they never authorized a commercial tie-in between Tutima watches and the movie "Righteous Kill." They sought unspecified damages. The actors recently starred in the movie distributed by Overture Films LLC. The lawsuit names Overture and Tutima USA Inc. as defendants. Overture and Tutima did not immediately return telephone messages seeking comment.